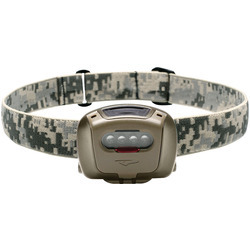 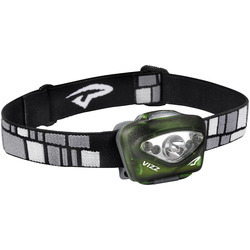 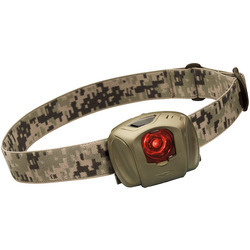 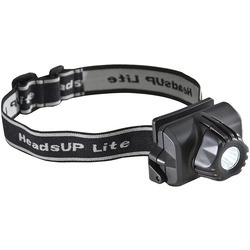 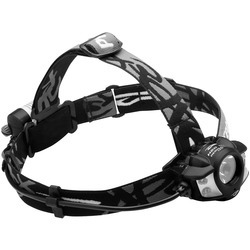 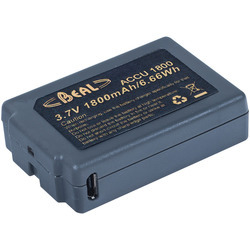 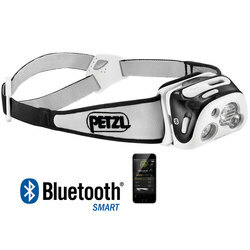 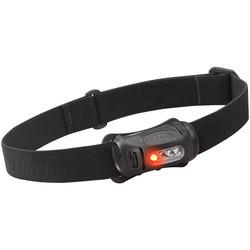 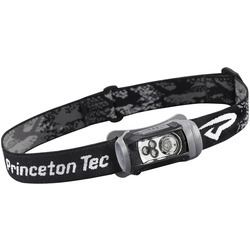 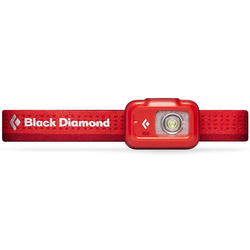 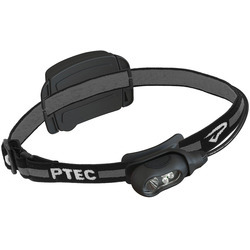 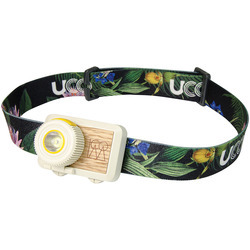 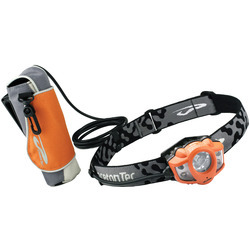 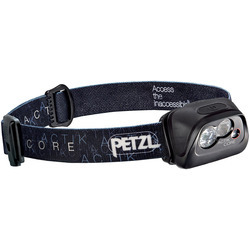 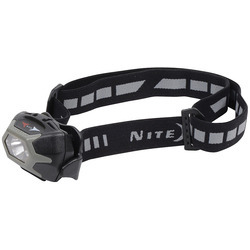 For any manner of outdoor actively after the sun has gone down, headlamps are a crucial necessity. 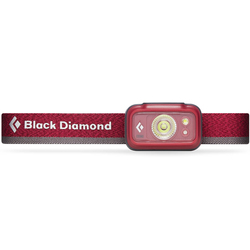 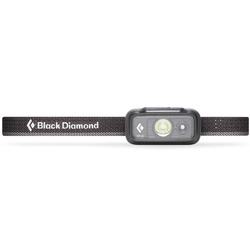 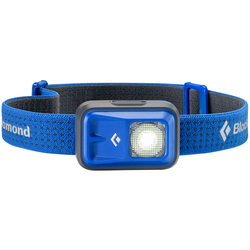 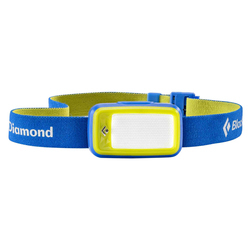 Whether it be the bike home from a late night at work or a hike under the moon, hands free electronic illumination is something that is unparalleled and monopolized by the term ‘headlamps’. 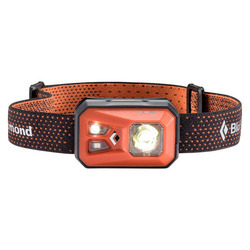 We here at US Outdoor are no strangers to headlamps, so we sat down and picked out all of our favorites (the ones that are truly reliable and work in all conditions) and put together this compilation for you! 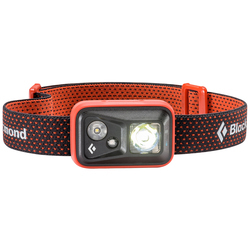 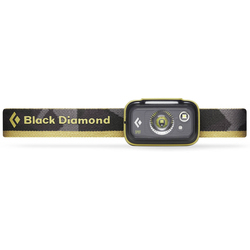 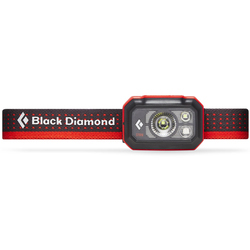 Featuring high quality brands such as Black Diamond, Light & Motion, Petzi Charlet, Princeton, and Snow Peak.